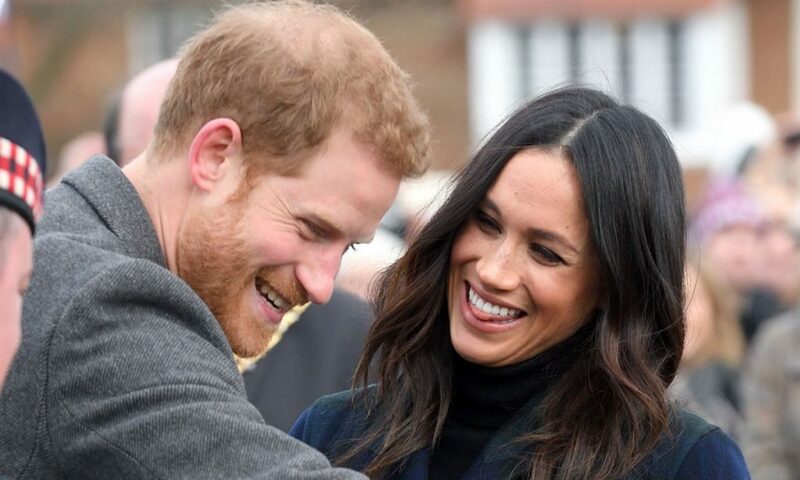 MEGHAN MARKLE and Prince Harry have split their household from Kate Middleton and Prince William – and the move suggests the Duke and Duchess of Sussex are under “tremendous pressure”, a royal expert claims. Meghan Markle and Prince Harry are establishing their own royal household ahead of the birth of their royal baby this spring. Whereas Kate Middleton and Prince William will remain at Kensington Palace, the Duke and Duchess of Sussex are establishing their office at Buckingham Palace under the direction of the Queen. However, reports suggest that the couple originally planned their own court at Windsor, which the Queen refused, sparking rumours of royal rift. Podcast “Royals”, from Australia’s New Idea magazine, heard from royal expert Angela Mollard, who gave her opinion that a separate court would be risky considering the “tremendous pressure” put on the couple. 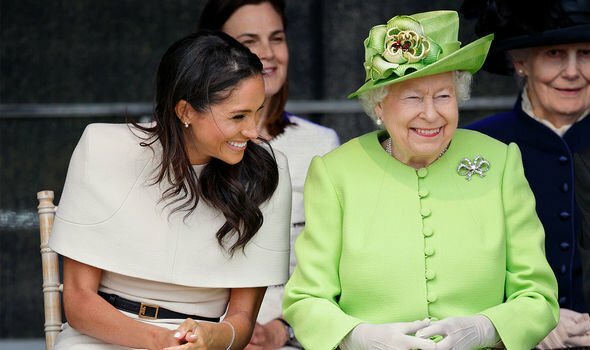 Ms Mollard said: “We don’t know what’s going to happen with the Meghan and Harry marriage. 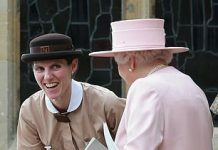 Ms Mollard continued: “I think Kate and William, they had a lot of time together before they married, and we know that that’s a great determinate of successful relationships. 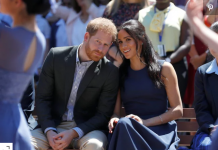 “They seem safe and secure – I don’t necessarily think that is the case with Meghan and Harry. “I think it’s really important to manage things cautiously.